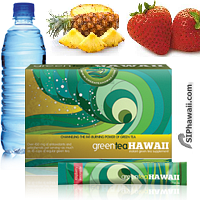 Nutraceuticals Made in Hawaii - USA *. 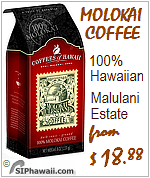 Hawaiian Natural Dietary Supplements, Nutritional Herbal Extracts, Vitamins and Antioxidants - Nutraceuticals - Personal care and health care information. 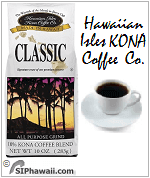 HEALTH INDEX - Natural Dietary Supplements at year round low prices direct from Hawaii - the healthy choice. 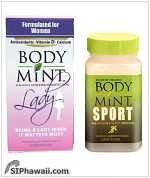 BODY MINT, Original, Sport and Lady. 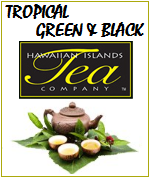 Initially developed as a natural solution to help those in Hawaii fight everyday bad breath and body odors caused by the year round tropical heat. A perfect green alternative for deodorant made from plants naturally high in antioxidants known throughout history for providing many health benefits including lowering blood sugar and overall heart health. Body Mint's unique herbal formulation gives it the power to fight and alleviate everyday body odors from multiple sources, like bad breath (halitosis), underarm odor, perspiration odor and foot odor - Day and Night. WAI OLA, bitter melon and turmeric extract. A dietary supplement for everyone! Designed for the diabetic. 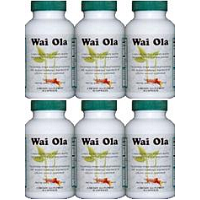 Wai Ola supplies an important foundation for hepatitis, high blood pressure, obesity, poor circulation, low immune system and other conditions; while purifying the blood. 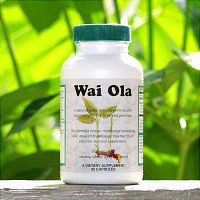 Wai Ola is a natural blend that manages glucose with no side effects. Stabile blood sugar levels provide for increased energy and decreased appetite and cravings. 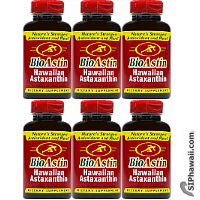 BIO ASTIN Hawaiian Astaxanthin made from microalgae is the most powerful free radical eliminating and natural antioxidant known to man. It is 550 times stronger than Vitamin E and 800 times stronger than CoQ10 and 11 times stronger than beta-carotene. Bio Astin supports joint health, healthy tendons, vision, immune function, the cardiovascular system, anti-aging through cellular health, healthy skin, skin protection during sun exposure, healthy oxidative balance, increased energy levels and recovery from exercise. BioAstin produced from microalgae was the first source of astaxanthin that has been reviewed by the FDA and holds GRAS status. 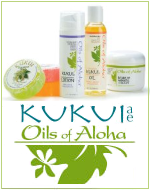 When shopping for Hawaiian Natural Supplements make sure that it is made in Hawaii and not non-US imitations. Always check the origin! Our health supplements are FRESH from Hawaii, and have not been redistributed to and stored on the mainland under various temperatures. Buyer Beware for discounted offers that are close to expire date... and have lost maximum potency, like with any natural product. 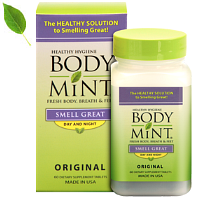 BODY MINT - Breath and Body freshening tablets - Hawaii's Natural Solution to fight everyday body odor - Personal Care products. 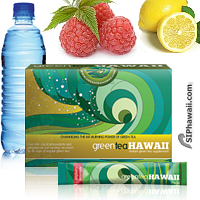 Initially developed as a natural solution to fight everyday bad breath and body odors caused by Hawaii's year round humidity and tropical heat. Natural Body Mint works naturally from the inside, out. An all in one non chemical deodorant, mouth wash and foot powder. 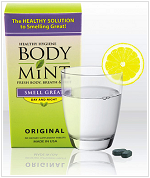 Now, Body Mint is being accepted worldwide as a new daily hygiene product for the well-groomed men and women. rely on Body Mint to counter everyday bad breath (halitosis), underarm odor, perspiration odor and foot odor - day and night. Body Mint is derived from healthy greens and contains no chemicals. Body Mint Original for men and women. For casual, everyday use. Be it Work, Home, Out on a date, Social functions and Light Exercise. 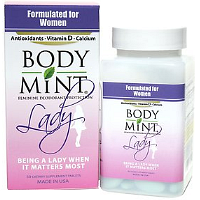 Body Mint Lady for Feminine Deodorant Protection - Fortified with 100% RDA of Vitamin D and Calcium - Being a Lady when it matters most. 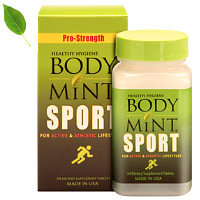 Body Mint Sport for Active and Athletic Lifestyles - Pro-Strength formula for maximum odor protection - Ideal for intense physical workouts. 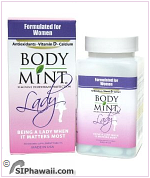 for Feminine Deodorant Protection with Vitamin D and Calcium. for Active and Athletic Lifestyles. Other ingredients: dicalcium phosphate, cellulose and plant stearic acid. Body Mint does not contain herbs, chemicals, animal or dairy products, wheat, gluten, corn or sugar, preservatives or colorings or mint. Body Mint personal care products work naturally to minimize everyday breath, underarm perspiration and foot odors before they start. Unlike topical deodorants, sprays, foot powders and breath mints, Body Mint does not mask odors. It is an internal deodorant that works naturally from within to alleviate everyday odors before they are excreted through the skin and breath. It doesn't require reapplication and won't rub or wear off. Made from a natural, highly specialized, derivative of chlorophyll. Body Mint is constantly working day and night. Packed in a sealed container in tablet form, not in gel capsules. Swallow daily with liquid, one tablet in the morning and one tablet at night. Tablets may be taken with or without food. Dosage may vary by individual need. For best results, take consistently. Keep tightly closed and store in a cool, dry place - out of reach of children like with all other dietary supplements and medication. Safe for babies? If you are pregnant, breast feeding a child - baby, nursing on medication, have a medical condition or dispense to a child seek doctor's advice before taking. WAI OLA - Turmeric and Bitter Melon Extract - Nutritional Diabetic Support Information. 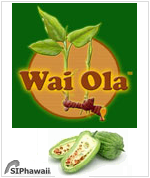 Wai Ola, a natural tonic in easy to take, tasteless capsules supports the healthy functioning of the liver and pancreas by providing nutritional support in lowering, balancing and maintaining a normal glucose level; the cleansing of the blood system, boosting the immune system, strengthening circulation. 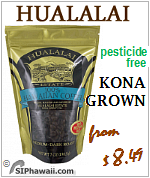 - This product is made from food plants and does not need FDA approval or review *. and turmeric (olena / Curcuma Longa) in easy to take, tasteless soft gels. 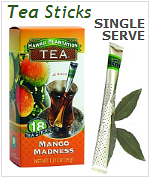 - Stabile blood sugar levels provide for increased energy and decreased appetite and cravings. "Take charge and lower your blood sugar without the risks and dangerous side effects from this safe and effective natural blend". hepatitis, high blood pressure, obesity, poor circulation, other conditions and low immune system; while purifying the blood. of diabetes such as cardiovascular disease, kidney disease, blindness and amputations. Although prescription drugs are available to help with managing blood sugar levels; most, if not all have side effects. The most common warning and the worst of this side effects is the increased risk of death from cardiovascular disease and heart failure. 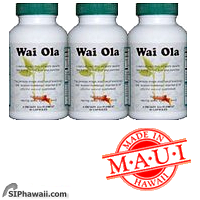 Wai Ola is a product that manages glucose with no side effects. and prevent the advancement of the disease without dangerous side effects and damages to other systems within the body. Their goal is to help slow the epidemic of diabetes by providing products that are affordable, effective and safe. This is done by using concentrated whole foods that have been used for centuries by "first peoples". their medical qualities and properties. Results for these tests are available for review on line at the National Institute of Health Library and in other medical journals. We encourage you to research these ingredients. 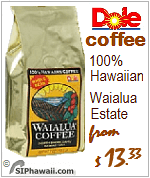 Wai Ola continues to receive positive reviews from people taking Wai Ola. Not only are they finding that they are controlling their glucose levels but they are experiencing other nice side effects. These include lowering of the blood pressure, craving control, relief from certain types of arthritis and weight loss. Take 2 capsules in between the morning and noon meals and 2 capsules in between noon and evening meals. 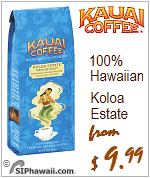 Increase your liquid intake by at least 36oz (3x12oz). Bottle Size: 90 capsules of 500 mg each. Buyer Beware: There is a very lively trade in dietary supplements - world wide. This product is encapsulated 'in-house' and not a 'private label' like many outsourced dietary supplement brands. conditions before being encapsulated, depreciating the maximum potency. to the source on Maui, Hawaii - USA. 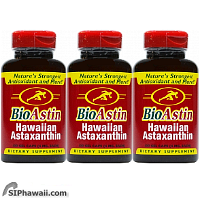 BIO ASTIN Hawaiian Astaxanthin - Natures strongest Antioxidant from Microalgae - Dietary Supplement. The original "Super Carotenoid Complex" in a 4 mg gel cap, BioAstin shows many therapeutic benefits. BioAstin™ is the most powerful free radical eliminating and single oxygen quenching natural antioxidant known to man. Nature's strongest antioxidant has shown a variety of benefits in human clinical studies*. helping your body to better prevent future oxidative damage. ● 550 times stronger than Vitamin E and 11 times stronger than beta carotene. ● Natural Astaxanthin has no known side effects or contraindications. Astaxanthin is a carotenoid. Carotenoids are pigment colors in nature. 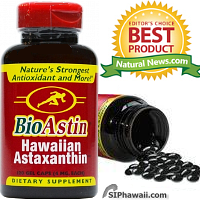 BioAstin Hawaiian Astaxanthin is derived from microalgae called Haematococcus Pluvialis. It is grown on land in controlled, fresh water ponds and contains no fish or shellfish bi-products. Bio Astin™ is called the "functional antioxidant" because it does so many positive things for so many people. BioAstin works throughout the entire body- our eyes, brain, cardiovascular system, muscles, and skin- everywhere. It supports a healthy oxidative balance which leads to improvements in many health conditions. body and provide protection to all of our cells. soluble part of the cell and one end in the water soluble part of the cell. Most other well-known antioxidants cannot do this. 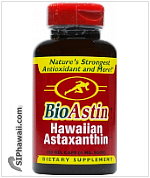 BioAstin natural astaxanthin is a human dietary supplement with powerful antioxidant benefits. with an antioxidant profile and direct functional applications. Nutrex Hawaii is the first company to have launched BioAstin. And, with an estimated 10,000 species of microalgae, there is a rich variety of products supporting human health waiting for discovery. and was allowed to be sold in the United States as a human dietary supplement. BioAstin holds GRAS status from the US FDA - Generally Recognized as Safe. Ingredients: Natural Astaxanthin. 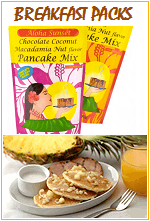 Other Ingredients: safflower oil, gelatin, glycerin, purified water, natural tocopherols. **Percent Daily Value is based on a 2000 calorie diet. Your daily values may be higher or lower depending on your calorie needs. Bottle Size: 60 capsules of 4 mg each. Buyer Beware for 'special / clearance' offers for batches that are close to expire and have lost the maximum nutrition like with all foods. 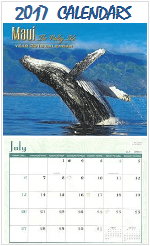 The above pictures show the latest version. Other pictures might indicate old stock. Not a mainland private label or cheap imitation but grown and bottled next to the algae ponds by Nutrex, near Kona on Hawaii. The ingredients have not been stored and shipped for weeks in drums in all kind of conditions and temperatures before being encapsulated. 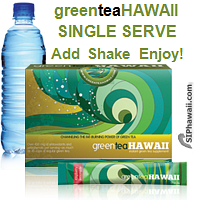 Green Tea HAWAII NONI Powder Drink Mix - SINGLE SERVE Sachets - Powerful Antioxidant Concentrate. 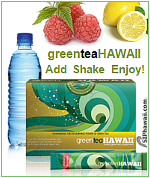 • Green Tea - Increase metabolism, fight arthritis, fights free radicals, aids in weight loss. nor should be construed to be, medical advice Information on this site is provided for informational purposes and is not meant to substitute for the advice provided by your own physician or other medical professionals. You should consult with a healthcare professional before starting any diet, exercise or supplement program. 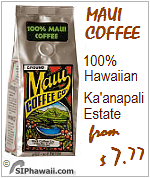 SIPhawaii and its associates are not responsible for product claims made by manufacturers on this website. Our objective is to continuously update our website with accurate product information. 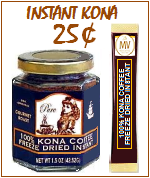 SIPhawaii is not responsible for typographical errors or product formulation changes. If you discover any inconsistencies on our website, please contact us. 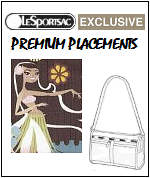 Prices and information on these pages are subject to change without notice. For absolute accuracy, please consult the products actual label or manufacturer before use.